 “Manufacture, Creativity, Design.” – London July 11, 2017: a networking cocktail that represented the official launch of The Italian Concept, the Made in Italy design network that realises seats and furniture complements. 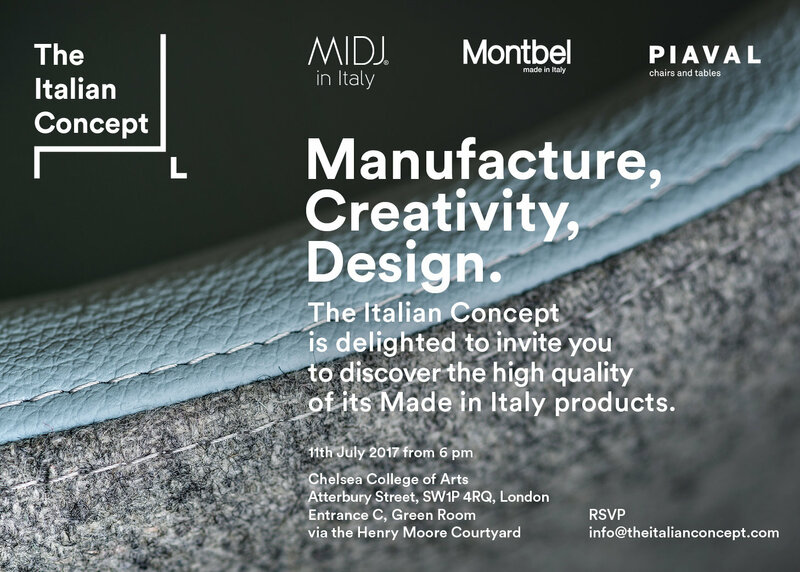 In the exclusive location of Chelsea College of Arts, Midj, Montbel and Piaval had the occasion to present their stories, products and the way they interpret Made in Italy and italian lifestyle. Made in Italy, for Midj does not just define a place of production but goes beyond: it indicates a way of thinking and living, which applied to the design, aims to interpret and innovate the idea of furniture. So, Midj’s factory is the place where products take shape and color with the production of 800 chairs and 150 tables per day and more than 300 models. Since 1959 Montbel is involved in a journey through materials, colours and respect for the nature that makes the company the atelier of italian upholstery. Strength and elegance in Montbel are not in contradiction, they are elements that enrich each other, giving value to each seat, because they create an indissoluble bond that is meant to last over time. The story of Piaval begun in 1919: from the first moment, the company has been working in order to preserve the most authentic made in Italy values. Piaval is able to offer contemporary elegance for custom made projects that merge design, comfort, versatility and functionality, providing targeted solutions to the contract and hospitality industry.